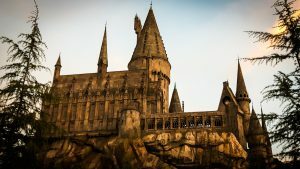 If you know me at all, you know firstly, that I am not the old man this blog’s title refers to, and secondly, that the Harry Potter series has been instrumental to my continuing growth — yes, even still today. To some, the story seems a drawn-out fairy tale but to me, it will always be an applicable guide to life. 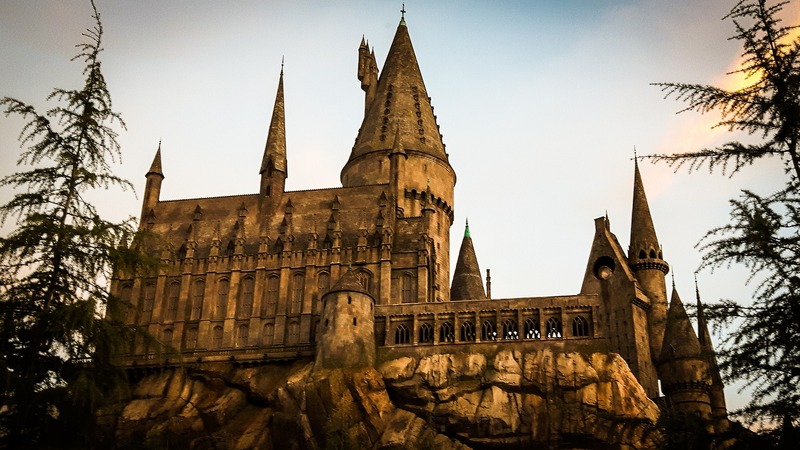 Stephen King has eloquently said, “Harry Potter is about confronting fears, finding inner strength and doing what’s right in the face of adversity.” And naturally, those are important lessons for children, but they’re equally significant reminders for adults. This struck a chord with me as I made my way home last Wednesday evening. While I’ve read those words and listened to Jim Dale’s rendition 100 times, they seemed to mean something a bit more this time around. Like Harry, I pride myself on being a Gryffindor. But although Gryffindors are known for their courage, I have to admit it’s challenging to feel confident in a professional setting when just starting out. My peers are no longer classmates — all my age and going through relatively similar hardships. Some are on their way to retirement, some just promoted to new leadership positions and some younger than me with more experience than I have now. So how can I have anything worth sharing? And If I do share — and even worse, disagree — will someone think I’m overstepping? Or that I don’t know what I’m talking about? It’s an intimidating world I live in at times, thinking my ideas may leave people unsatisfied or disappointed. And by succumbing to this fear, I’ve found myself questioning even the simplest of tasks. However, the most admirable part of being a Gryffindor is that bravery does not equate to lack of fear, but rather, understanding that there is something more important than it and persevering through difficult situations regardless. So while I’ve accepted that it’s natural to question my intuition at times, young as I am, I’ve also made it my mission to become more confident. I may not have as much professional experience or knowledge, but my education and training, past leadership experience and fresh perspective present an important voice in the workplace too. So far, being more confident has consisted of improving my work and time management with every project and writing assignment, pushing back a bit when I believe in a different idea or approach could render better results and taking time in the mornings to mentally prepare myself for the day ahead in order to be as ready as possible for whatever life throws at SPR. Of course, I am also very grateful to have such an outstanding mentor like Mary Ann to guide me along this journey. While some of my less courageous moments can make me feel anxious, like I need to get my act together by tomorrow, I’ve also had to remind myself that a brilliant story doesn’t write itself overnight and that no old man (or woman) has become wise by sitting quietly and unopinionated at their desk.